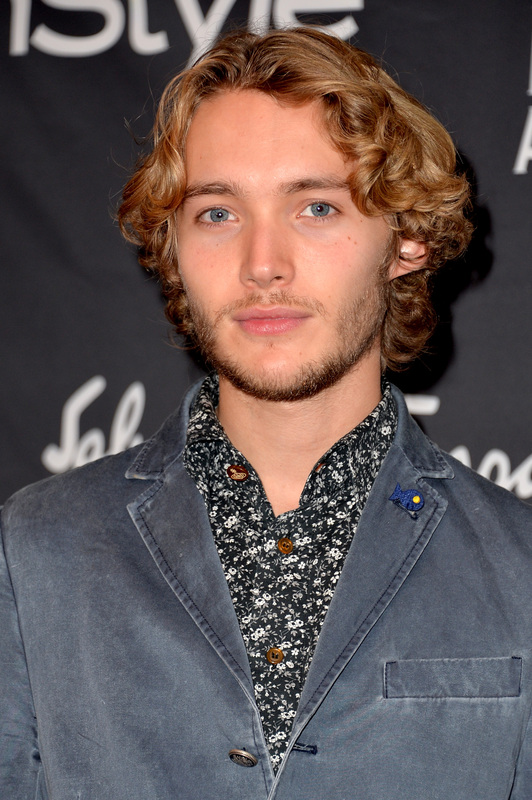 HFPA/InStyle Party. . HD Wallpaper and background images in the Toby Regbo club tagged: toby regbo tiff 2013. This Toby Regbo photo might contain bien vestido persona, juego, juego de pantalones, traje pantalón, persona bien vestida, traje, pantalones traje, pantsuit, and pantalones de traje.